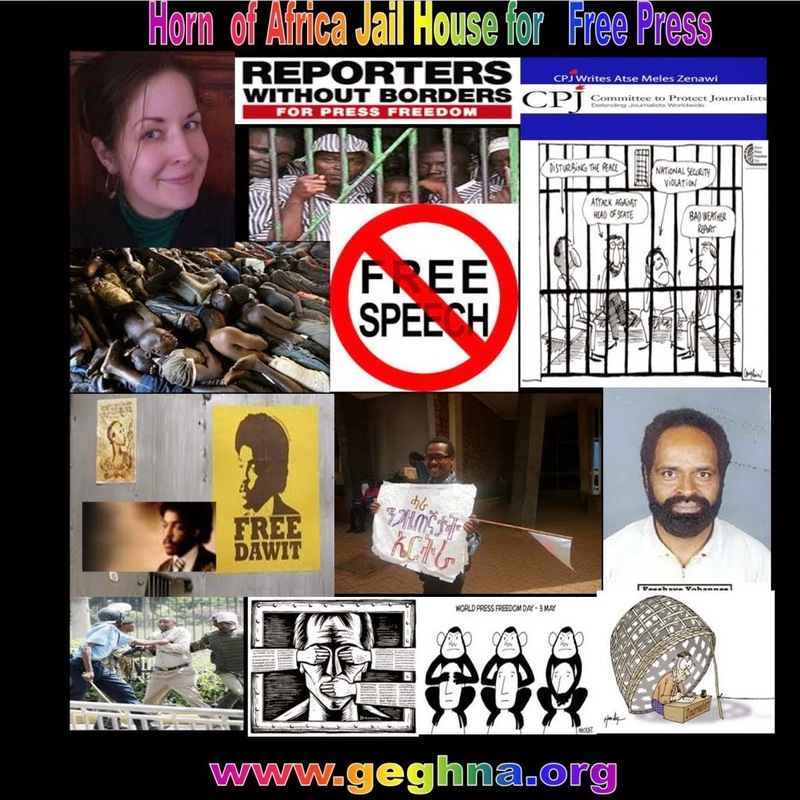 Addis Ababa (HAN) May 30, 2014 – Egyptian Foreign Ministry sent a letter to express “deep regrets” about the detention and detention of innocent journalist, according to Egyptian diplomat talk to Geeska Afrika Online in Addis Ababa. Egyptian journalist Hamdy Al-Anany was deported from Ethiopian capital Addis Ababa, an incident which prompted the Egyptian Foreign Ministry to express “deep regrets”, in a statement on Sunday, and demand an explanation. Photo: In this Jan file photo, journalists film an Egyptian military attack helicopter as it flies by the Presidential palace, in Cairo, Egypt. An Egyptian journalist shot to death by soldiers. Al-Anany, who served as the Ethiopia director of the Egypt’s official state-run news agency, the Middle East News Agency (MENA), was detained by Ethiopian authorities before his deportation. Spokesman of Egypt’s Foreign Ministry Badr Abdelatty said that the Egyptian foreign ministry demanded in an official memo that that the Ethiopian foreign ministry provide “explanations and clarifications” on the reasons behind Al-Anany’s deportation and the failure to notify the Egyptian Embassy once he was detained. MENA, which describes itself as the largest and oldest African news agency, expressed condemnation at the position of the Ethiopian authorities and said that the deportation came without “justification or warning”. It condemned Al-Anany’s “mistreatment” and said that it conflicts with all international norms and conventions for the protection of journalists working abroad. It added that Al-Anany is accredited by both the Ethiopian Authorities and the African Union Commission. MENA demanded an explanation to this “strange behavior” and that Ethiopian authorities correct their position and guarantee correspondents’ freedom to exercise their duties. Egyptian MENA also demanded that the African Union, the Federation of African Journalists and the Egyptian Press Syndicate “bear their responsibilities” towards guaranteeing the protection of the work of journalists and correspondents and securing their lives and property. The Ethiopian and Egyptian ties have been strained since Ethiopia began construction of the Grand Ethiopian Renaissance Dam in April 2011. In May 2013, Ethiopia began diverting waters from one of the Nile’s main tributaries, the Blue Nile. Egypt fears that the dam will affect its lion’s share of Nile Water, which is guaranteed to Egypt by agreements, signed in the absence of Ethiopia.